Desirable 1 bedroom unit with a view, 13 ft ceilings, open urban style, 1 assigned parking plus 1 free valet. SS appliances, granite tops and Italian cabinetry. 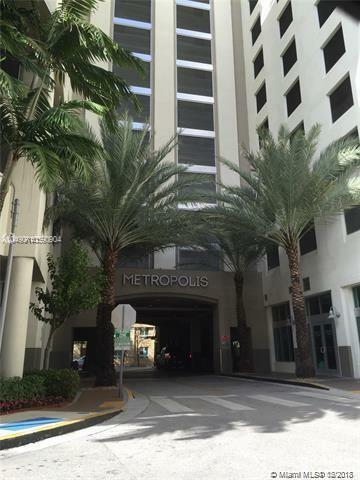 Conveniently located across from Dadeland Mall, restaurants, night life bars, eateries and publix, metro and public transportation near by. call listing agent for appointment. Price to sell fast! !